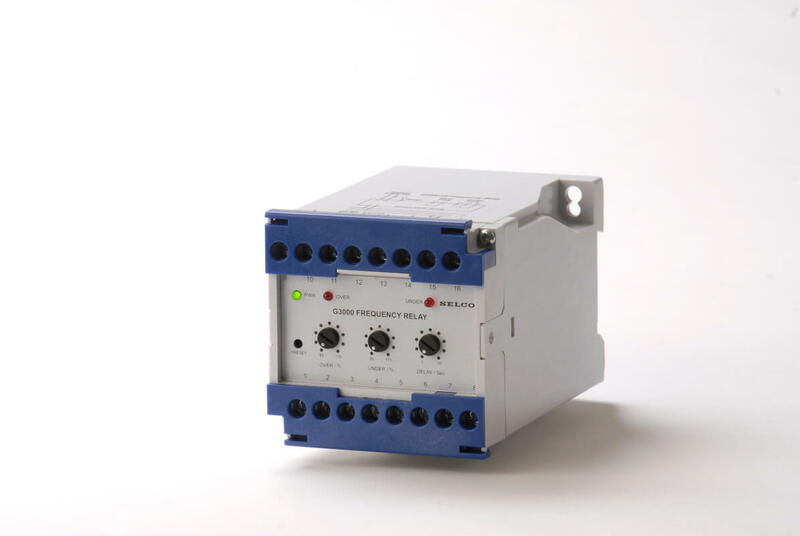 The Voltage Relay G3300 is a 3 Phase Overvoltage (Undervoltage) relay. The Voltage Relay covers 63 to 690 VAC and has programmable scales. The relay monitors phase failure & symmetry.